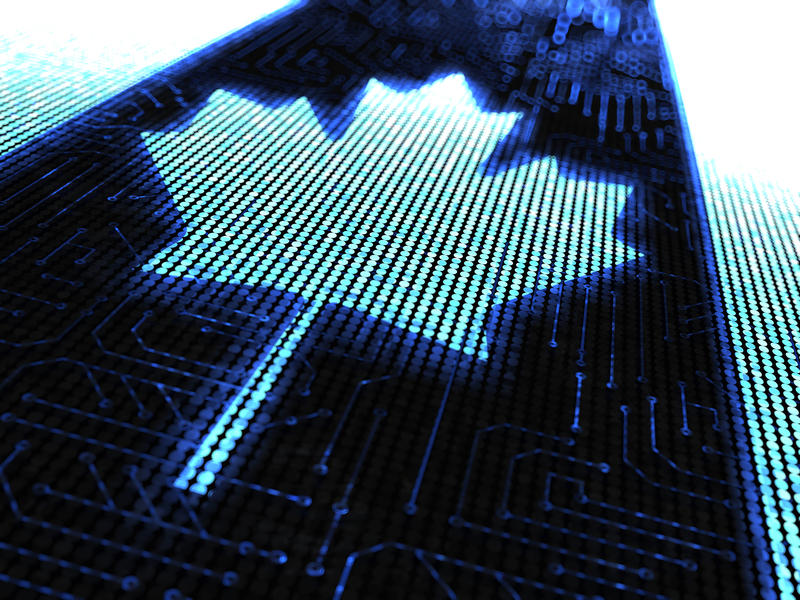 On November 1, 2018, the long-awaited amendments to Canada’s main federal data privacy law, the Personal Information Protection and Electronic Documents Act (PIPEDA), take effect. 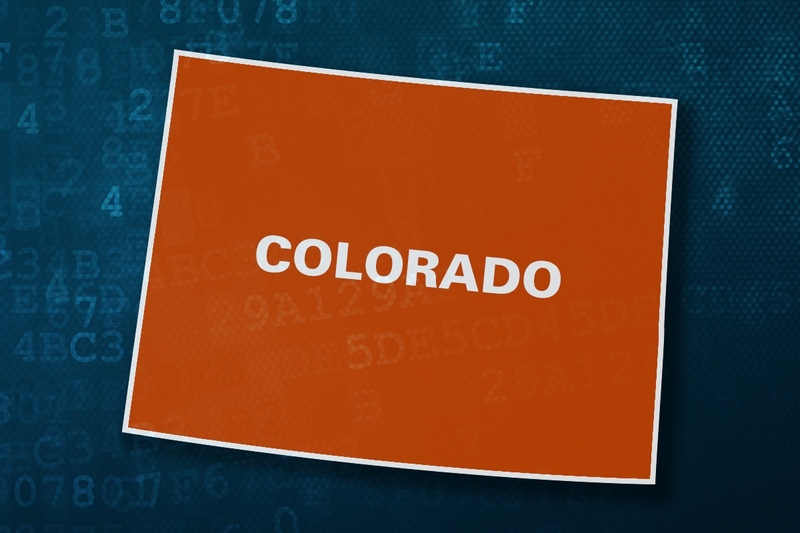 On May 29, 2018, Colorado Governor John Hickenlooper signed House Bill (“HB”) 1128 into law, amending the State’s data breach notification statute and imposing significant new requirements on entities that must notify Colorado residents of a data incident pursuant to Colo. Rev. Stat. § 6-1-716. 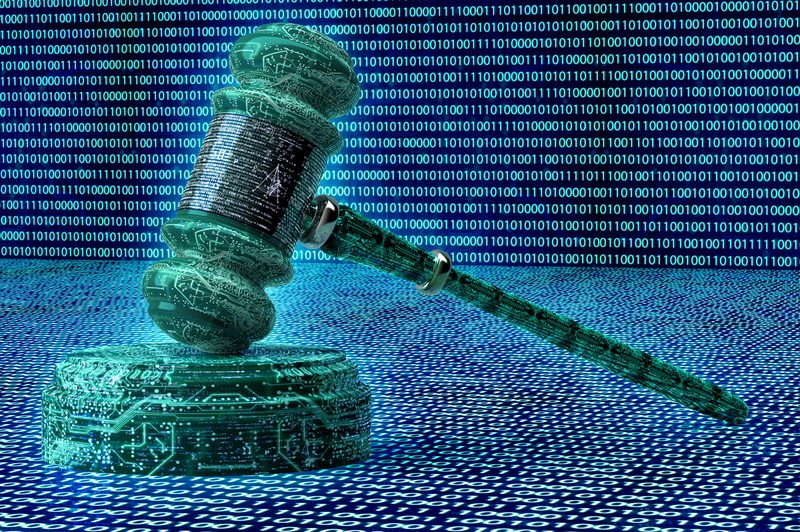 The absence of comprehensive federal legislation on data breach notification has led to the development of a patchwork of state laws to ensure that individuals receive timely notification of data breaches that might impact their personal data. 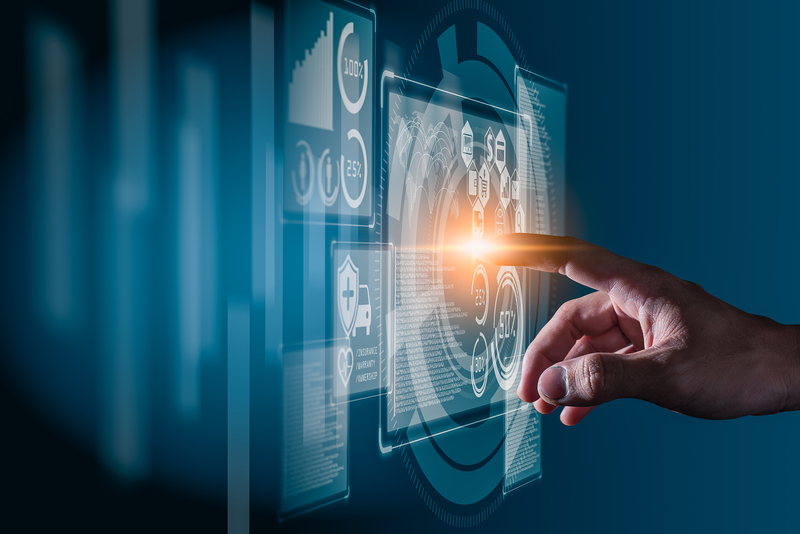 In March 2018, Oregon Governor Kate Brown signed into law new measures to strengthen the state’s existing data breach notification statute, ORS § 646A.604. 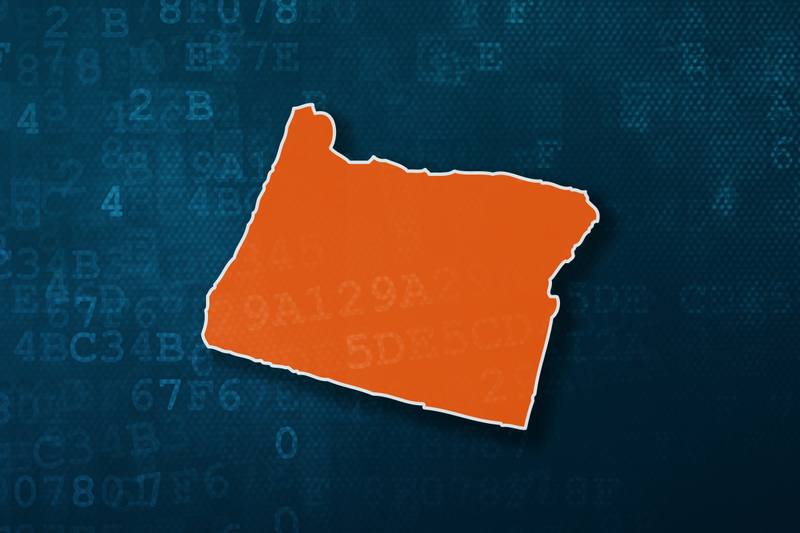 The legislation is set to take effect in June 2018 and, among other things, will require organizations that experience a data breach affecting Oregon residents to notify affected individuals of the data breach within 45 days of its discovery, unless asked to delay notification by law enforcement. 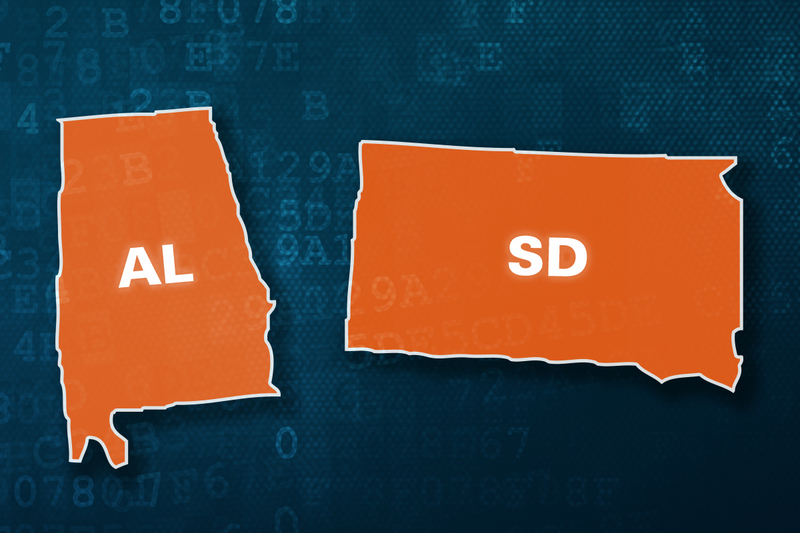 As we noted in Part I of our series, state legislatures across the country continued to refine and reshape their respective data breach notification requirements during the 2017 legislative session. 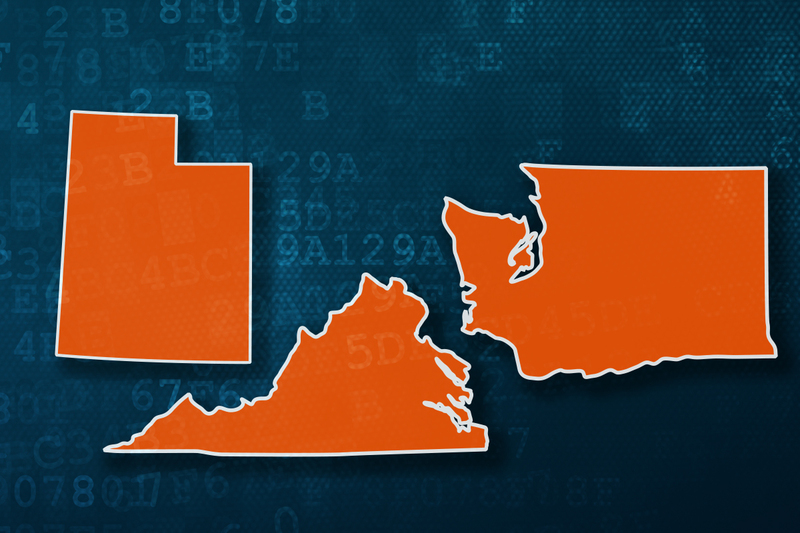 While a handful of states were successful in passing new data breach notification legislation, some of those states significantly revised just when, how, and under what circumstances an entity has to notify affected consumers of a data breach. With the summer winding down and children already heading back to school, most state legislators have already said “sine die” to the 2017 legislative session. 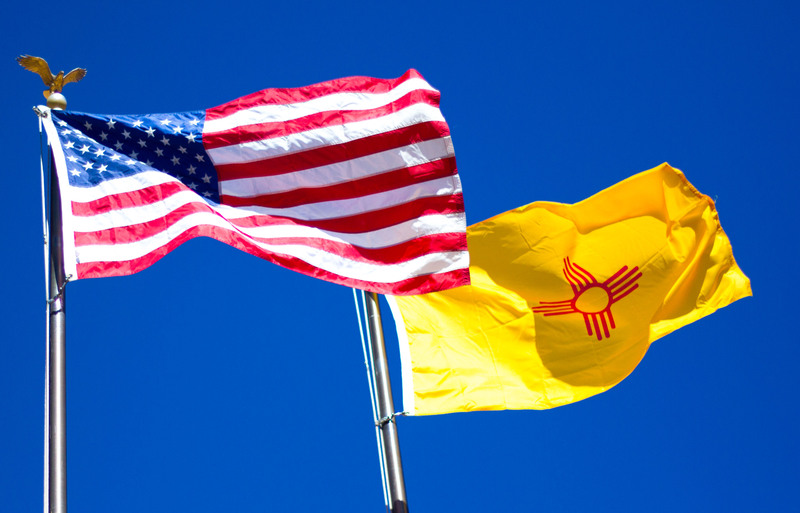 And like in legislative sessions over the past few years, data security and data breach notification continued to occupy the legislative calendars of state houses across the country in 2017. 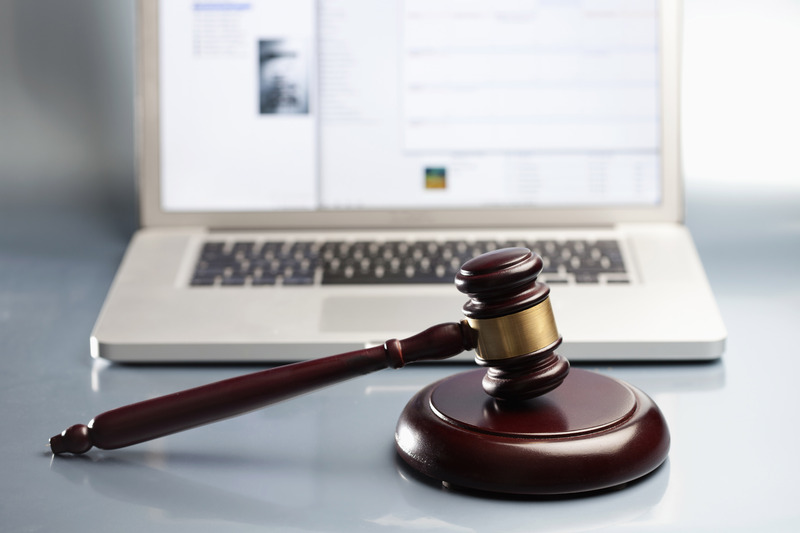 During the past session, a myriad of bills affecting breach notification requirements were proposed in numerous state legislatures.